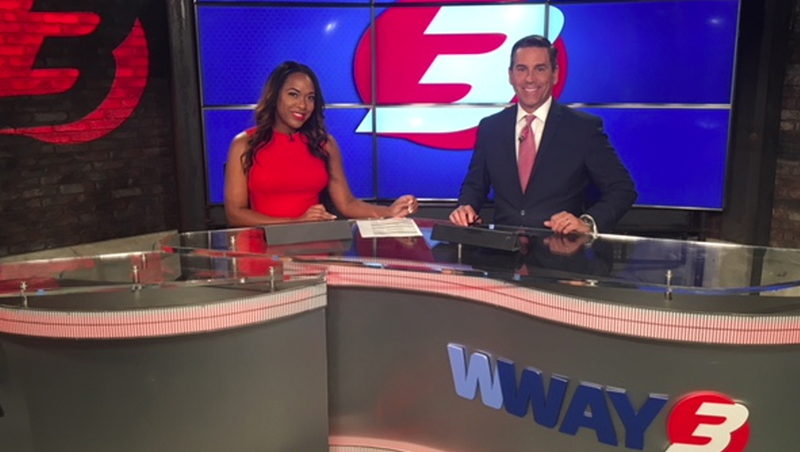 WWAY in Wilmington, N.C., has moved to a new facility and debuted a new set. The station, which carries ABC, CBS and CW programming across its subchannels, has been in the process of moving to a new building in nearby Leland, with the on air switchover happening over the weekend of April 28, 2018. 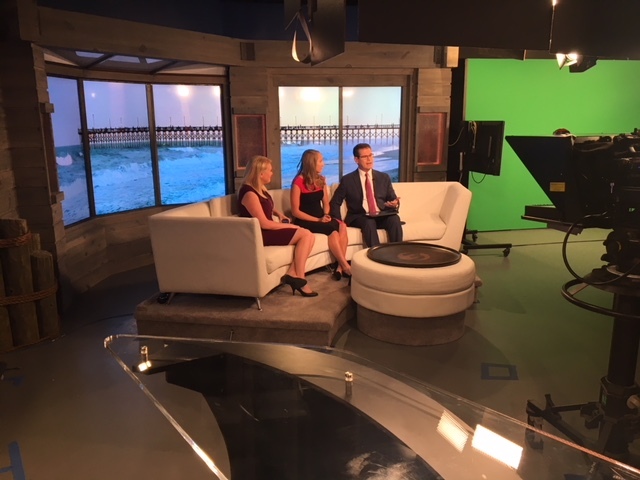 Previously the station used a virtual set, but for the new building, which was previously a bowling alley, the station opted for a new hard set with multiple video walls and a curved anchor desk. The new studio also includes a flexible interview and multipurpose area as well as a weather presentation pod. While the desk elements are more modern and contemporary, texture and depth is added to the set through the use of brick and warm wood finishes.